Take advantage of all the benefits of your AGA Membership! 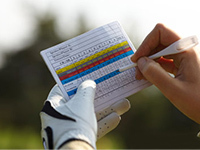 AGA members will receive a handicap index provided but the USGA. 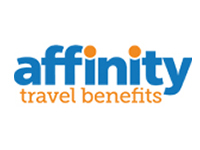 This allows golfers of any skill to compete on an equitable basis. 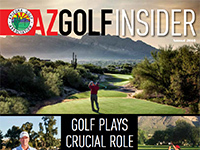 AZ Golf Insider magazine is the official publication of the Arizona Golf Association. 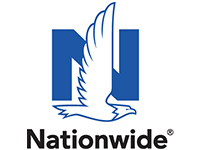 It is published four times a year and mailed to all of our members. The AGA host over 50 tournaments a year. We continue to provide members the benefit of playing at some of our region’s best private and high-end public facilities. 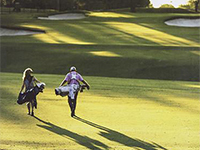 Download the AGA App, the official app of the Arizona Golf Association, to put the Arizona golf world in your hands. Post a score, view the Az Insider Magazine and stay connected through social media all at your convenience. As a member of the AGA you now have access to the lowest prices guaranteed and you’ll never pay retail prices for tickets again – all with only one site to check! Save $20 OFF the award-winning NX7 series of laser rangefinders by Precision Pro Golf. Use discount code AGA20 at checkout for $20 OFF the NX7 (non-slope) and NX7 Pro Slope models. As the Official the Headwear of the AGA Imperial offers members premium quality headwear committed to style and comfort. 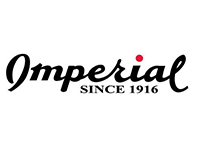 Find your perfect fit in Imperial’s limited edition GAM headwear and apparel. Click here to see AGA hats and other fantastic merchandise. 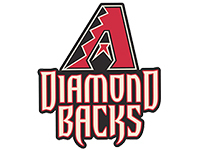 AGA members can receive special discounts on tickets to have experiences that last a lifetime to our Major League Baseball team, the Arizona Diamondbacks. 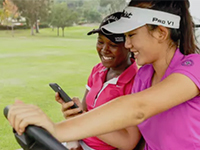 AGA members with have access to receive their updated Handicap Index twice a month through email, along with the AGA Newsletter, tournament news and special offers provided by our sponsors. 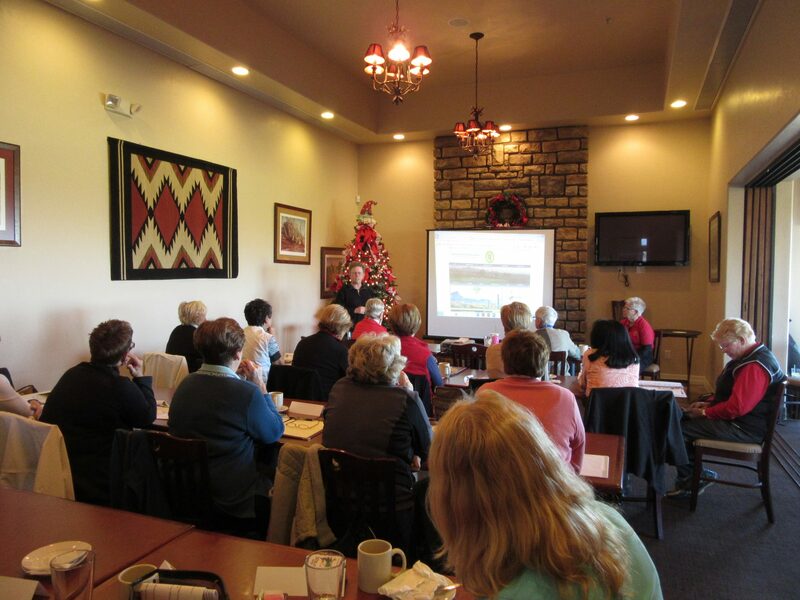 Attend educational seminars on Handicapping, the Rules of Golf and much more. Snell is offering $5 off your entire purchase when you use AZGOLF5. 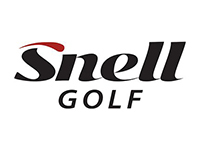 Let Snell Golf show you how their design will help you improve your game at an affordable cost.